A case when one size doesn’t fit all. 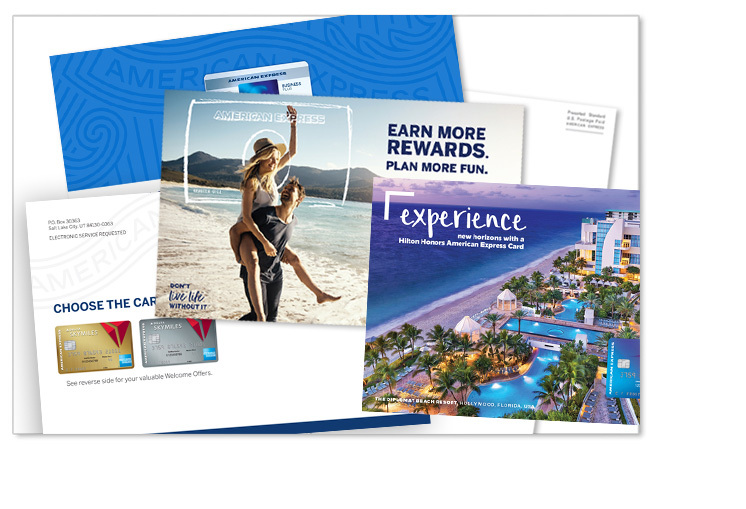 Since being engaged to do consumer marketing for American Express, Sage has designed DM campaigns promoting everything from Card Member acquisition to Loyalty Marketing to Amex Offers. To get Amex packages to stand out in the mail, Sage uses a variety of approaches while keeping each brand’s primary message hierarchy intact and being innovative within the company’s brand standards and the legal constraints of the financial services sector. We are relying on Sage’s positioning and copywriting expertise to weave all of our benefits into a compelling storyline that motivates a CM to action. And the results are showing that a compelling story that invokes emotion works.